So this award was actually created by Wakuwafu a few weeks ago, and they nominated for me. Before I begin I just want to say thank you for starters. On another note I think doing something like this is actually kind of cool, making your own award, nominating people for it as a way to thank them and what not. *Cough* Might have an idea possibly *cough* That was a weird cough that it even showed up in the post. 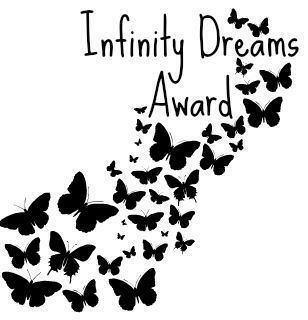 So, anyway with that in mind, thank you for nominating me. I will do my best to nominate some people for this, I know some already were nominated besides me and did their post and nominated people. So my nominations will probably be limited to just a few, two or three at most. Plus I don’t want to nominate the people I always nominate, since it is me and I don’t want to feel like I am bothering them. 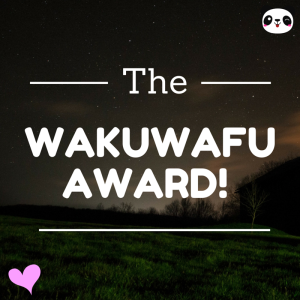 Anyway enough about that ramble and thank you Wakuwafu for not only nominating me, but for creating an award that can help bring the blogging, mostly aniblogging community closer. Now I was not asked any questions, so that part of answering the questions will be skipped for me. However, if anyone does have any questions that they wish to ask me, I do not mind if they are asked down below. For starters I am trying to make it sound like I am not a broken record. 1) When I first started this blog I wanted to make it not only anime and manga based but comic based as well. In the past I have done a few posts relating to comics, or superhero based television series, but they never did well both view wise and never really made any comments. I still wish to do a post revolving around that sort of thing, but I already established myself too much as an Aniblogger as well as slowly getting out of reading comics as well. However I still have a lot of graphic novels that I wish to get and read that I have, most probably add up. One I really wish to talk about would be the series that got me into comics in the first place. The Runaways, since I am just one volume short of having the entire complete collection. 2) I want some sort of figurine. The one problem I have keeping this hobby of mine a secret from my family, as well as not having a job (money I use for manga I get from the health study I am apart of since tenth grade and I get money every few months by taking a part in it, however I think next year might be my last or next to last and money I earn when I work only goes to gas and school necessities and not whatever I feel like spending it on), I cannot really order anything online. So figurines are really hard to find, since the comic book store I go to have some, just none that I would be interested it. However there are a few Pop! Figures that are cool. I have been trying to find a Goku one for some time. I saw on the company’s website that they might be doing Fairy Tail ones at some point, I saw Attack on Titan and Black Butler, as well as a few Vocaloid ones in stores. If I saw a Fairy Tail one I would get it without hesitation probably. The only Pop! Figure I have right now is Hershel from the Walking Dead. 3) (Wow these are a lot longer than I thought they would be, kind of good for once) I have always enjoyed Arthurian Legends. This has nothing to do with my love of Saber. Not sure if my love of Saber comes from the fact I love Arthurian Legends. I have not read a lot about them, but I do love the concepts and have taken that idea as an inspiration for one of the stories I write. It deals more magic in modern-day and trying to find the decedent of Merlin. It deals a lot with magic, Excalibur, and things like that, all the ideas were thought up before I was into anime, but after getting into anime, some ideas about magic from series I have seen help inspire certain parts and stories to come in that series. Also one of the classes I am taking this semester deals with Arthurian Legends so I am supper happy about that class since that era in history is always fascinating to me, much like Greek and Roman mythology. 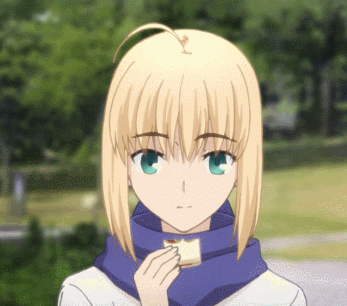 Since I decided not to show the book I am using for school this semester, here is a pic of my waifu Saber eating. 2) What makes an anime a favorite after watching it? 3) Has there been any sort of struggle when it comes to blogging? Anyway, I only nominated those three. So, my only advice for right now is. When you are blogging on whatever it may be, make sure you are having fun doing it. So time to wrap up by saying once again, thank you for the nomination, it was fun. I hope you enjoyed. If you have any sort of question for me, feel free to ask it on twitter or Retrospring. Retrospring you do not need an account for unlike twitter. So, well how do I put this? I story of put off working on this post for a while, partially because I forgot to and the other being not sure when I should post it. Because of that now I have been nominated this three times. So consider this the only post I will do for it, at least for now. Anyway enough about that short ramble. Thank you Krystallina from Daiyamanga, Ka-chan from Ka-chan Anime Reviews, and Yuri Overlord Og-man from Yuri Nation for this nomination. I will say there is no way I can think of a total of 45-60 people to nominate for this, so I will nominate as many people as I can think of. So the rules. For starts as a person who said he was going to stop doing these he really has not kept his word. But oh well. Here I am again, and I decided whenever I get nominated for these things they will just come out on a single day. Anyway enough about that. This time I was nominated by my friend, Overlord-G, also known as Og-Man on twitter. He runs The Yuri Nation. So thank you for the nomination. 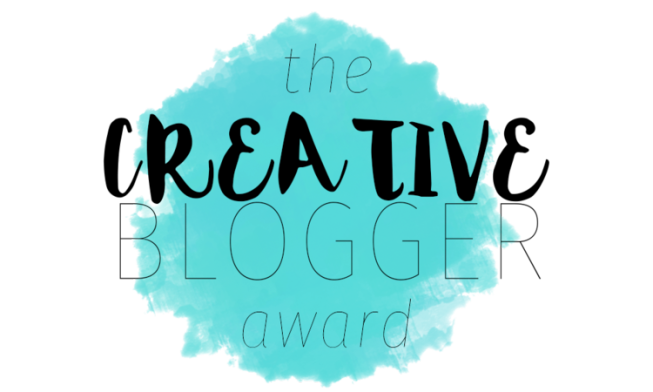 It is also now when I realize I was also nominated for a Real Neat Blog award by him as well and both questions will be answered. There was also the fact he referred to me as Joey Mercury, and I did not know who he was till I looked it up in Google, anyway enough about that, thank you and time to get started. So, I was nominated for this one by both Dandylion13 from Viewer Discretion is Advised and Anime Reviewer Girl form Anime Reviewer Girl (Threw me off for a second since the name change). Any way typical me, except for that one time, is to do these award based post individually. However this one feels like, at least to me, you can really only do it once. I happened to be nominated by them before obviously writing this post. I have not really found rules after going off of several different posts and back tracking. I know it is listing 7 dreams a person has, some do actual dreams and others do ambitions or a mix, I view it more as ambitions and in my case it probably will be. I will be nominating people for this one as well. So again thank you both Dandylion13 and Anime Reviewer Girl for the nomination. Hello again, I originally said I was going to stop doing award based posts for a while, but I was nominated for two different ones that I have not done before and I do what I want. For this one I will not nominate people. But the next one I will. 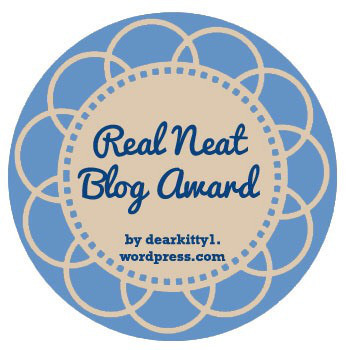 This one, as the title suggests, is the Real Neat Blog Award.